Martin Luther King Jr. Day is to be a day “On” for action as oppose to a day off. Take a look at the local opportunities to serve in your area by clicking here. 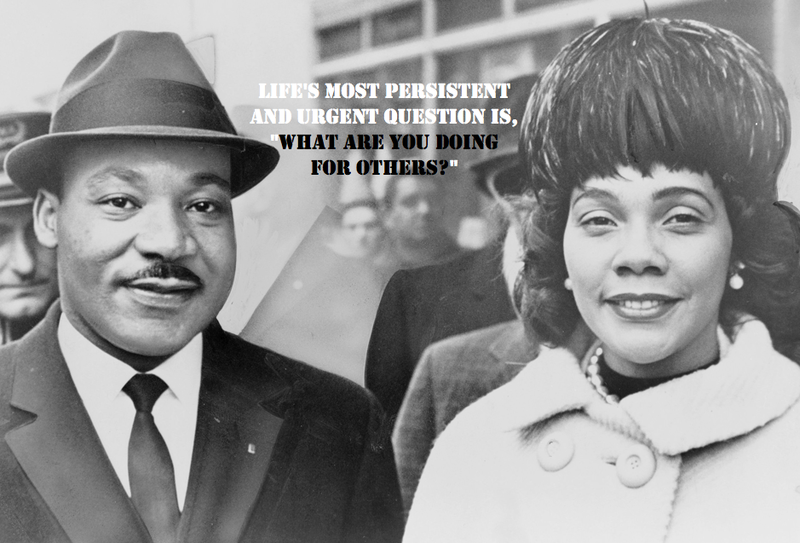 Enjoy the following inspiring quotes from Martin Luther King Jr.
← How Do You Reinvent Yourself?